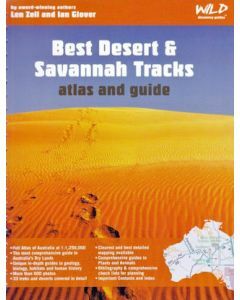 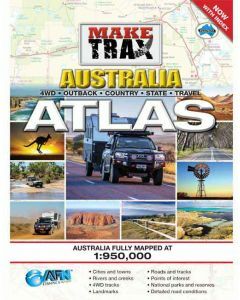 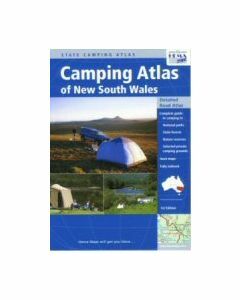 Atlases allow travellers an easy and ergonomic way to access a large number of maps in a compact form. 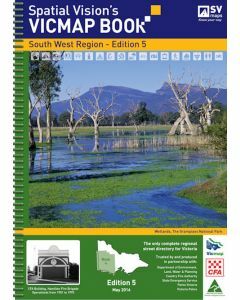 Along with providing easy access, many of the atlases Westprint stocks are able to be used over a greater area of land than a single map. 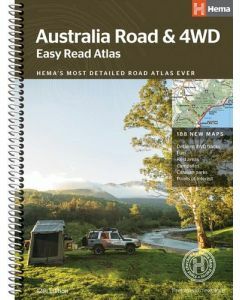 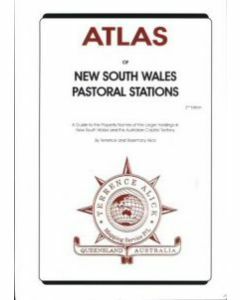 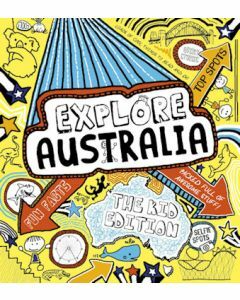 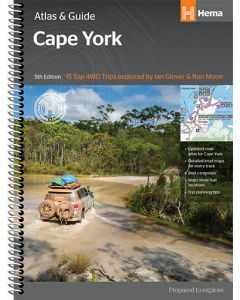 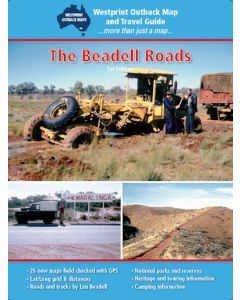 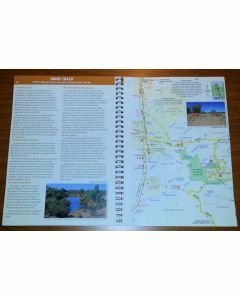 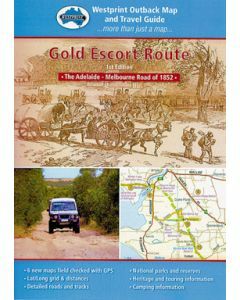 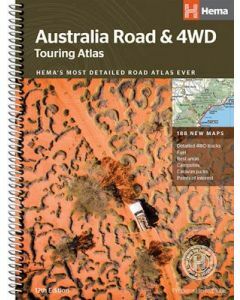 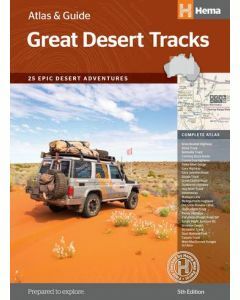 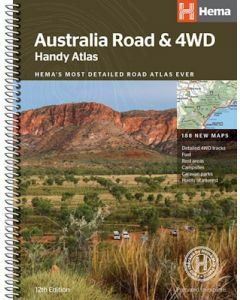 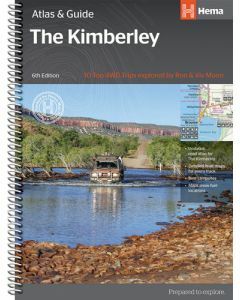 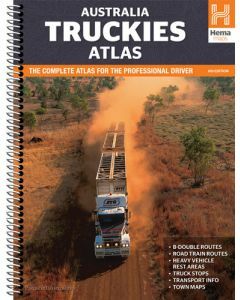 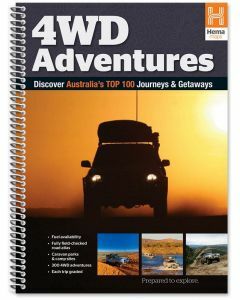 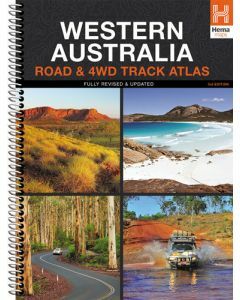 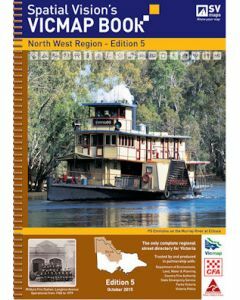 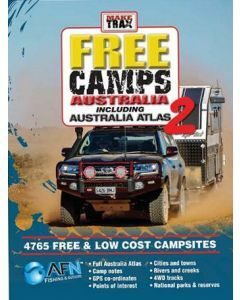 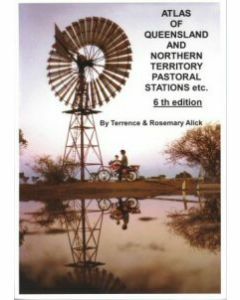 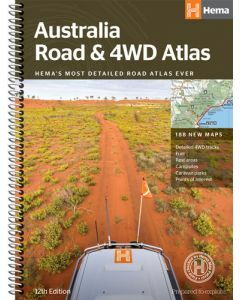 Furthermore our atlases offer valuable information for travellers about the areas they are travelling through or to assist with the mode of transportation, such as the Caravan and Motorhome atlas, the Easy Road and 4WD atlas and many more.